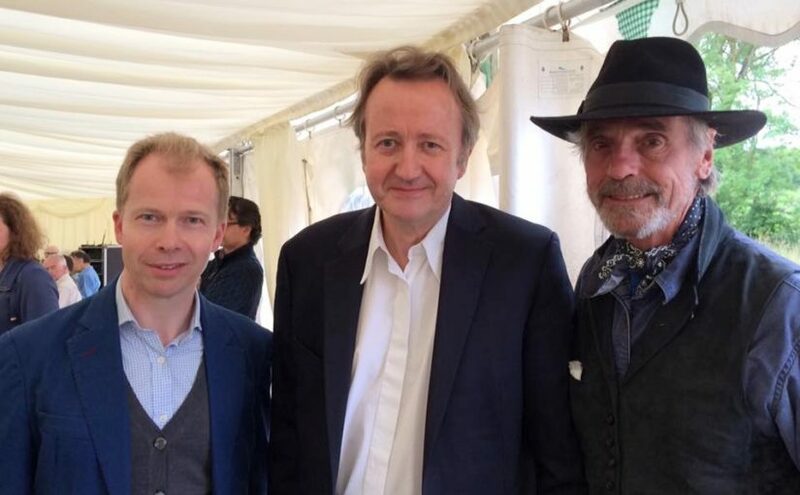 Pictured at last year’s festival are (L to R): Simon Kingston, Professor Roy Foster and Jeremy Irons. 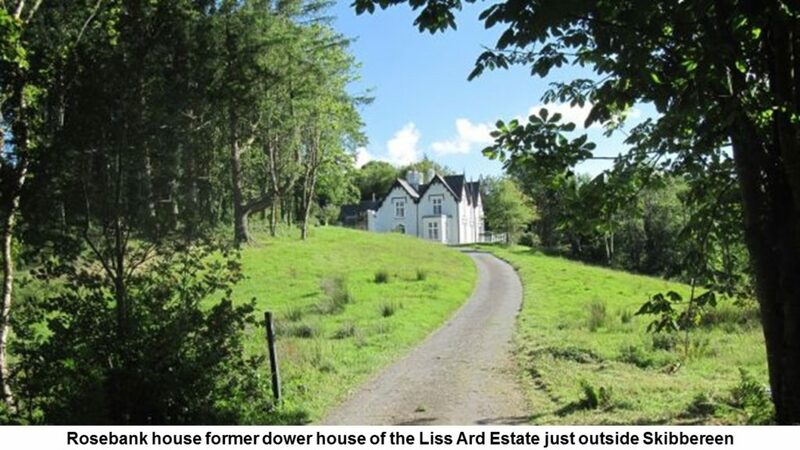 Crowe is delighted to support our client the West Cork History Festival in their upcoming programme which will take place over the weekend of 16th-19th August 2018, on the grounds of Rosebank, the former dower house of the Liss Ard Estate just outside Skibbereen. This is the second year of the festival, which is the brainchild of Simon Kingston, head of the non-profit division of a global head-hunter based in London, and his wife, Victoria, a curator and historian, and it look set to build on the success of last year’s with growing visitor numbers and a full programme. One of the themes of this year’s the festival is to mark events from 1918, and in particular the centenary of the end of World War I, with a number of talks and events. The programme kicks off on Friday with a special screening of the influential film Oh! What A Lovely War including a discussion with theatre director Michael Attenborough, the son of the film’s director Richard Attenborough. Jeremy Irons will close this year’s festival on Sunday with a special reading of revolutionary era and First World War poetry. Tickets for the festival can be purchased from The West Cork History Festival website. Wishing Simon, Victoria and their team every success in this year’s festival and continued success into the future!